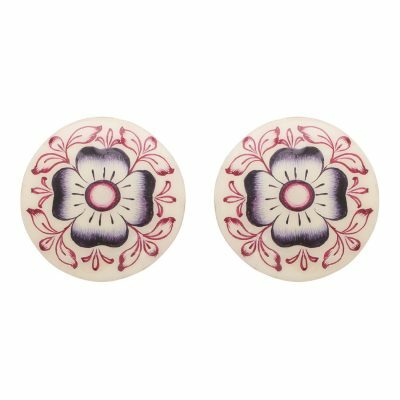 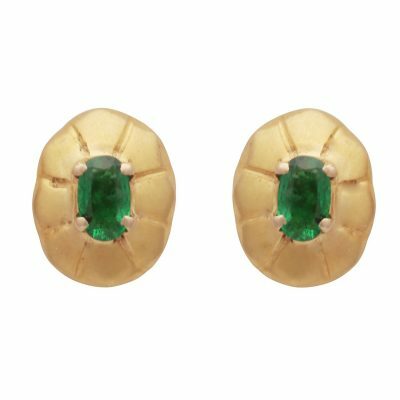 A simple but striking pair of earrings, intricately crafted inspired by heritage jewellery from the Mughal period (14th-15th century). 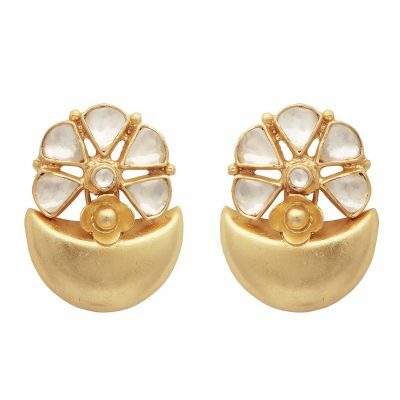 Very light weight for pierced ears; 22kt gold plated on silver in an antique finish; 2.4cm in full length. 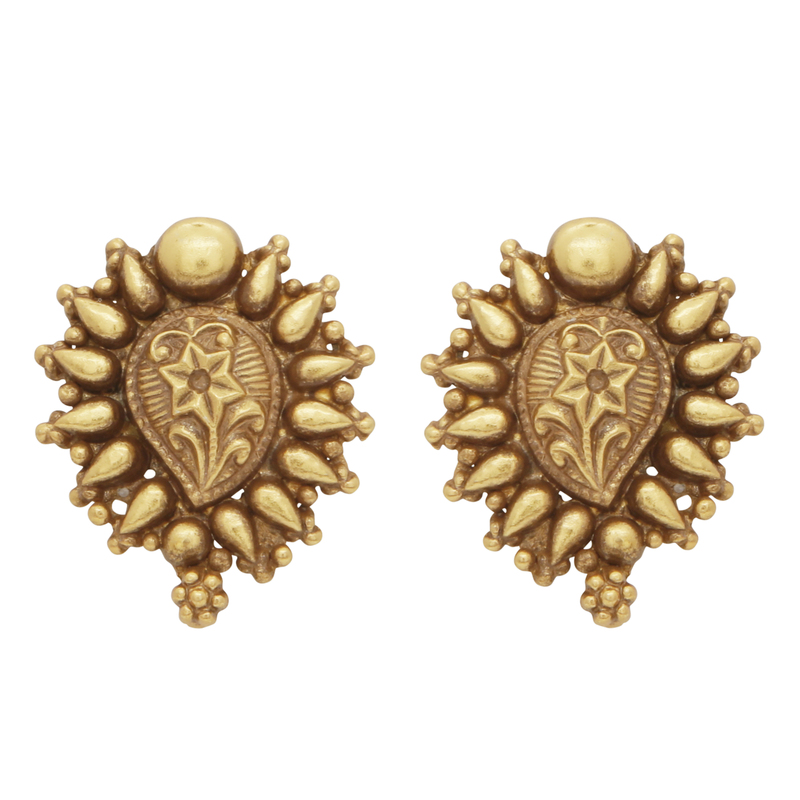 Very light weight for pierced ears; 22kt gold plated on silver in an antique finish; 2.5cm in full length.